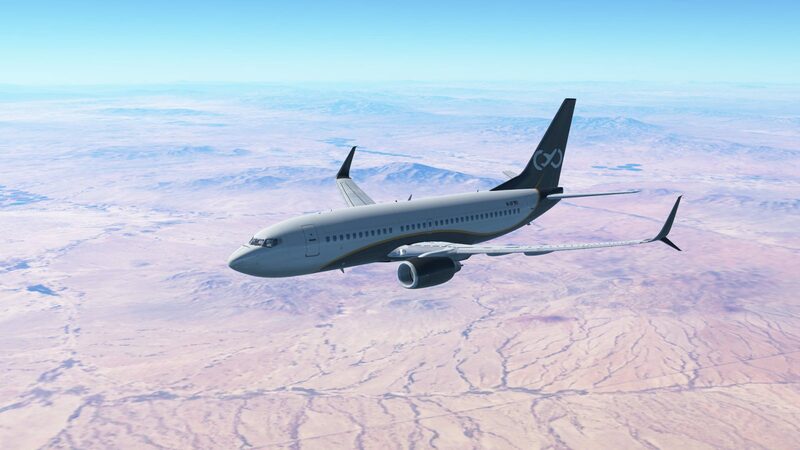 Mobile Flight Simulation Infinite Flight has been updated to version 19.1, which adds a range of new features, functionality and improvements based on community feedback. The most significant new feature is the new redesigned Replay System built directly into the simulator itself. The new reply system now gives users the ability to capture, reply, export and share their past flight and controlling sessions right from the new user interface on the home screen. You can sync these replays to various cloud services, share them via AirDrop or share with a friend via various other services. 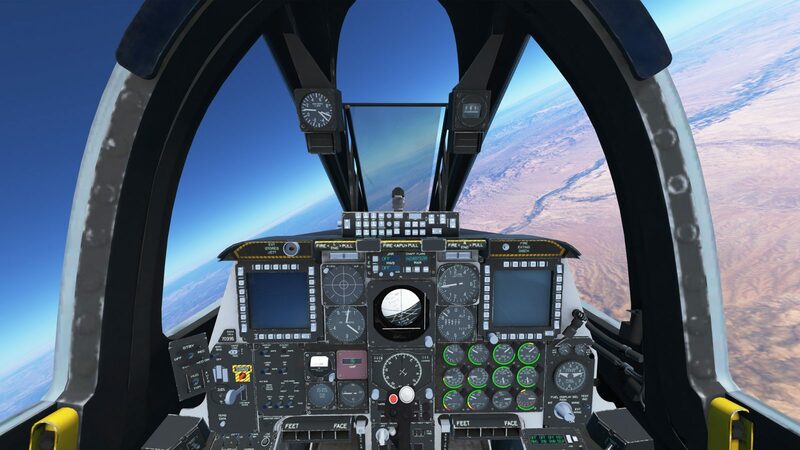 You can capture exciting angles for those ‘wow’ moments within the simulator. For those concerned about size, the information is saved as network data as opposed to video saving you plenty of space for many captures. In addition to the new replay system, there’s a brand new Super-Resolution screenshot mode. 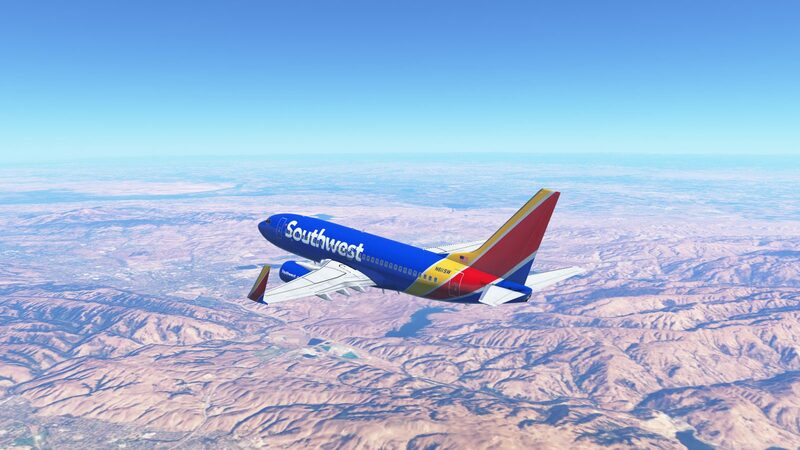 Simply get into position and then hit the screenshot button to capture a series of screenshots, which Infinite Flight then stitches together for a huge and impressive looking image. 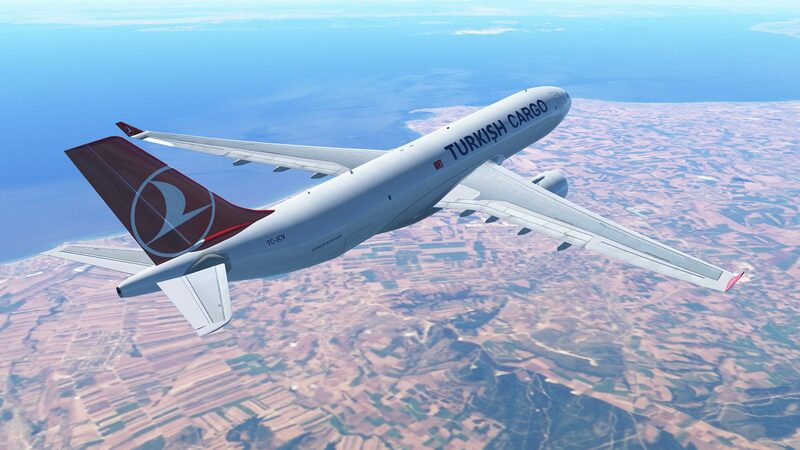 Another exciting change to Infinite Flight is the huge number of changes to the A330-300/200F models. 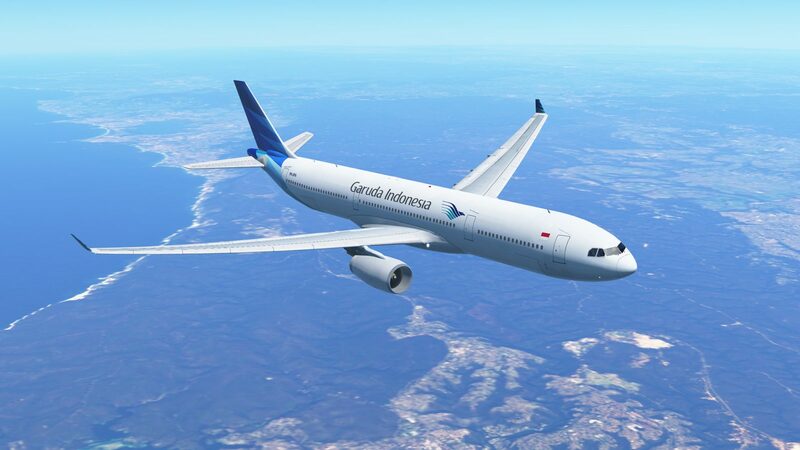 The new changes include wing flex, ground effects, autoland and various new liveries to explore the world in. There are also some additional fixes to things such as flaps and the autopilot system. 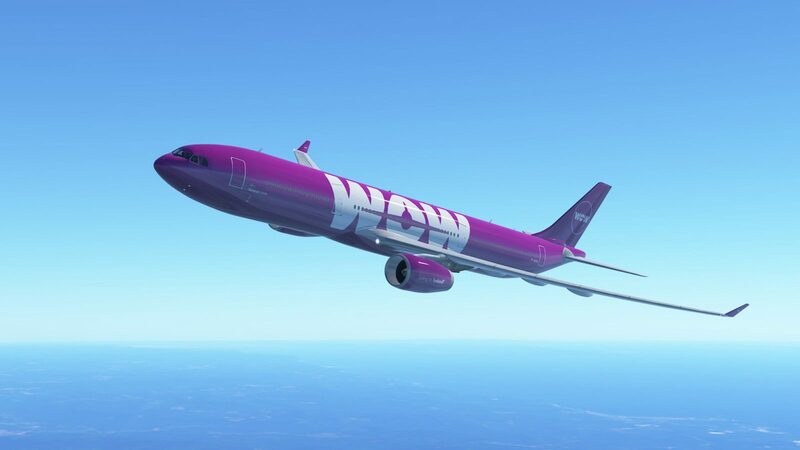 The full update for the A330/200F can be found below. If you choose to use the A330, you may be pleased to also hear that ramp start availability & gate size restrictions have been implemented to ensure that you don’t spawn on another user anymore. 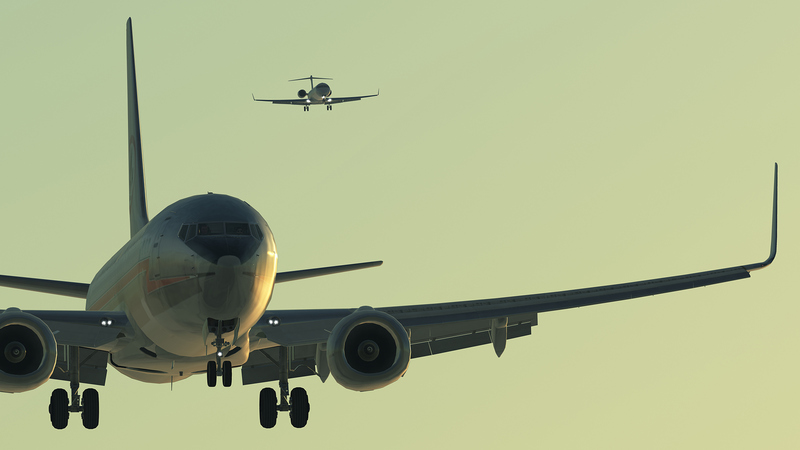 There has also been a range of fixes and changes to Infinite Flight, which can be found below. 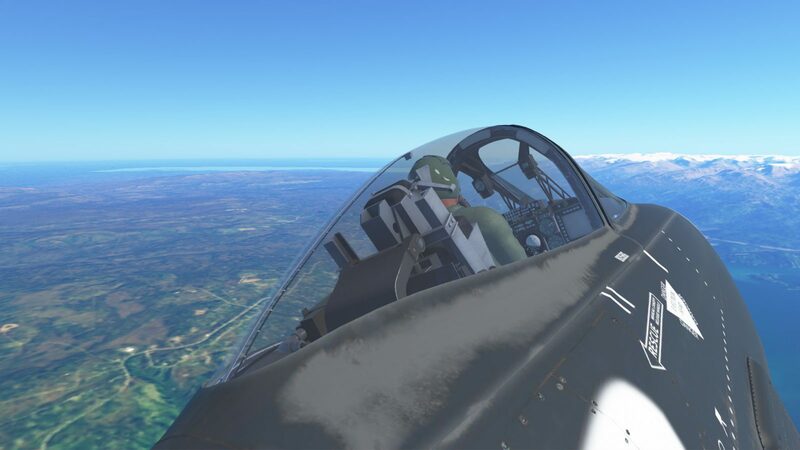 If you’re keen to learn more about Infinite Flight, you can read our Original Content piece on our experience with it. If it sounds good to you, you can download Infinite Flight from either the Google Play or AppStore. If you want the full experience, you will need to pay for a subscription, which starts from $9.99. 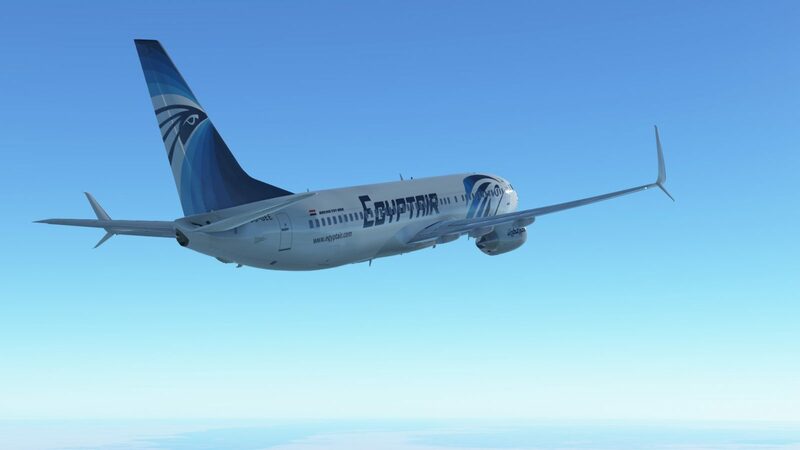 Popular mobile flight simulator Infinite Flight has today been updated to version 18.6. 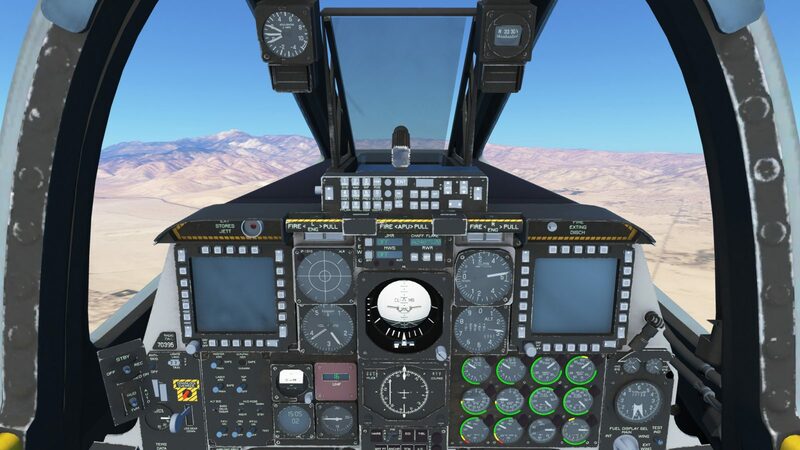 This version marks the 6th free update to the simulator since the start of the year and the new features are some of the most requested from users. 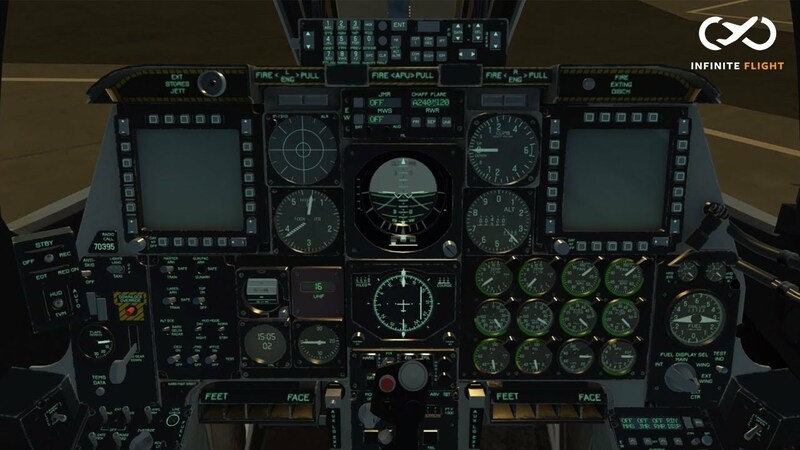 The biggest changes users will enjoy is the complete rework of the A-10 and the introduction of working gauges within the flight deck of the aircraft. 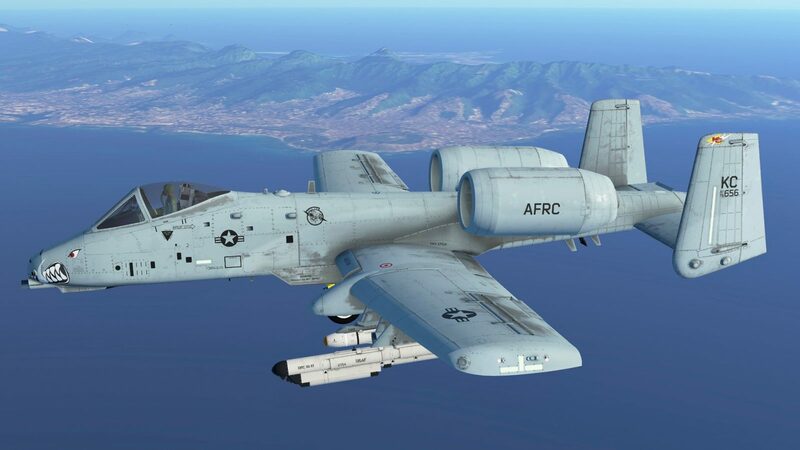 As mentioned, the A-10 has been completely re-done to reflect the improved quality of aircraft development over the years. 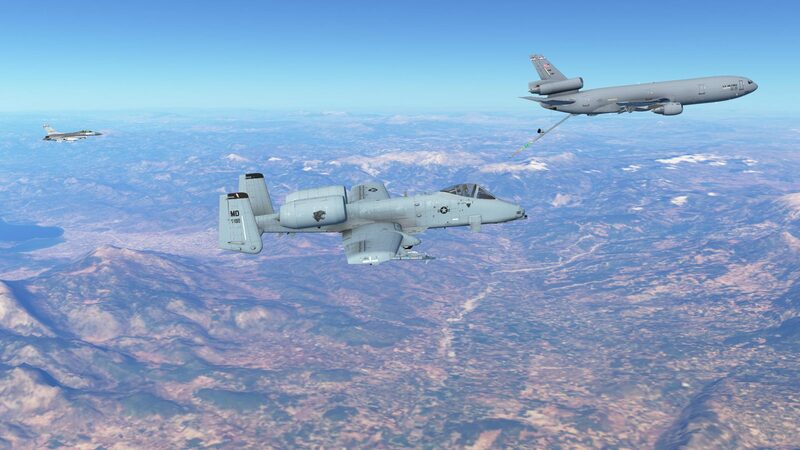 The A-10 was one of the original in the simulator when it first launched so the team are pleased to have had time to bring it to the new standard the team employ for aircraft. 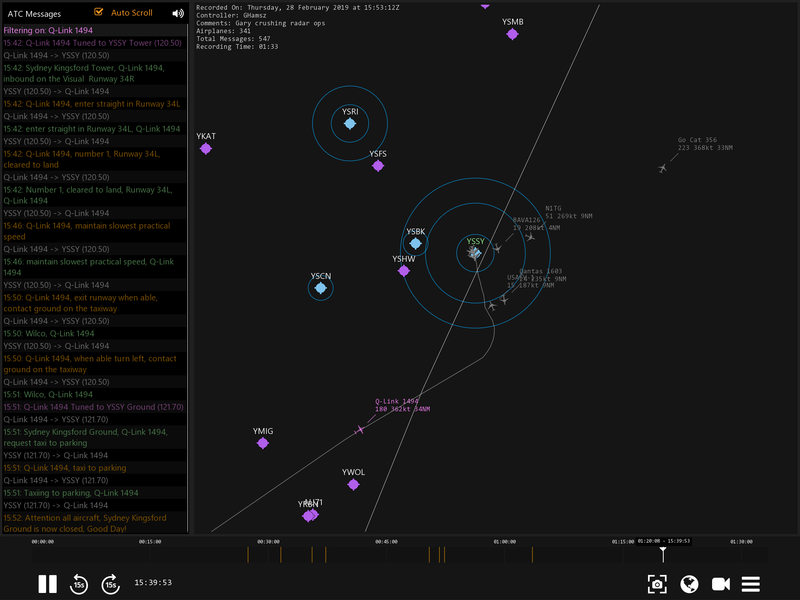 New features include working gauges and instruments in the cockpit. This includes six fully functional packs, fuel flow indicators, engine fan RPM indicators, compasses and the glide slope indicator. 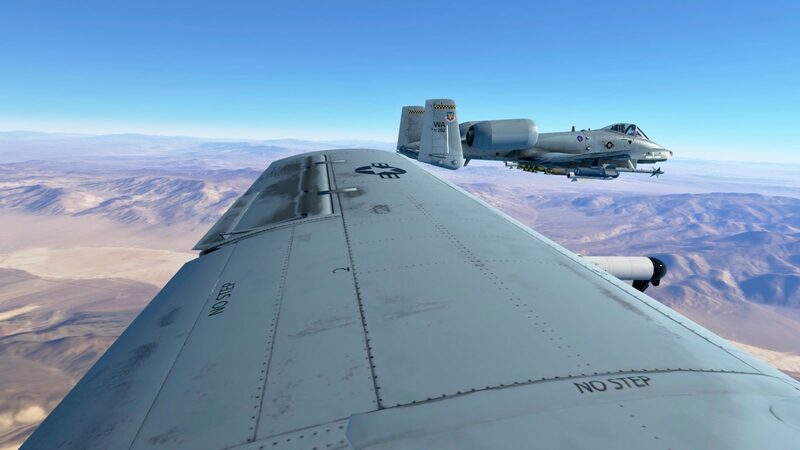 Along with these changes, the team have completely reworked the flight dynamics, which have been tested by a real-world A-10 pilot for maximum realism. 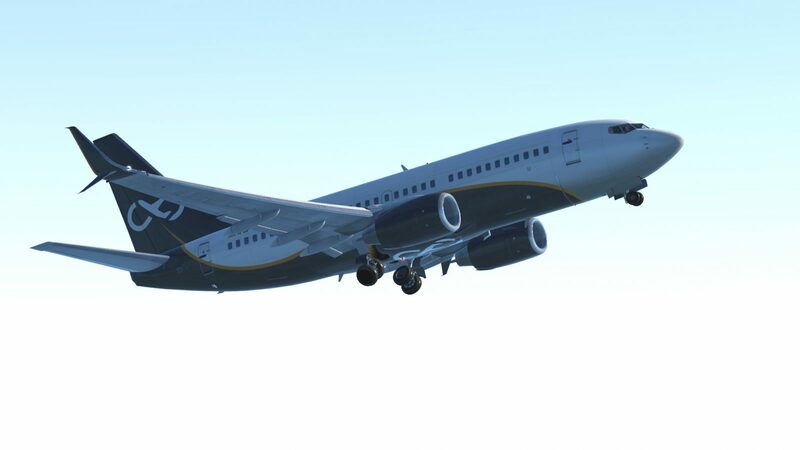 Further new features for the aircraft include additional liveries, brand new animated pilot and more. Finally, if you’re flying with other people, you can take advantage of the new fueling system meaning you can refuel whilst aloft, let by another pilot.